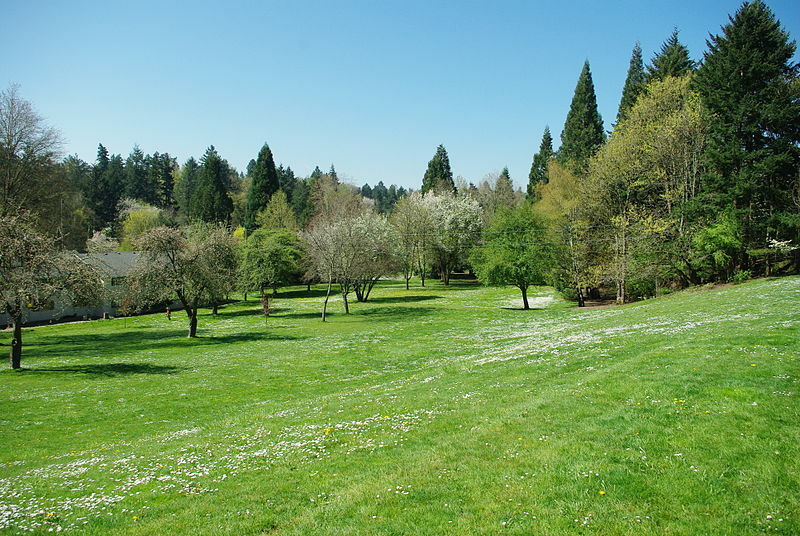 Southwest Portland is located West of the Willamette River in the SW section of the city of Portland. The search boxes above will allow you to search all homes and condos/townhomes in SW Portland. The areas on the sidebar to the right hand side of the screen are specific neighborhoods within SW Portland and will give you a clear picture of the area, the homes and their communities.